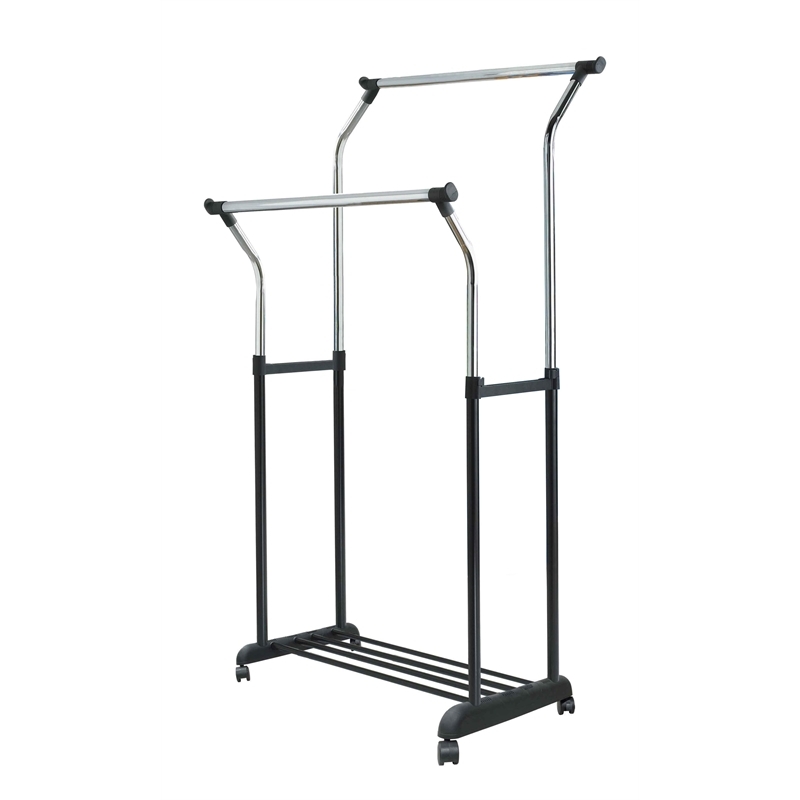 The double bar adjustable height garment rack is the ultimate portable garment storage solution. With two flared hanging rails, you can hang twice as many garments shoulder to shoulder and they can be set at different heights to suit your needs. 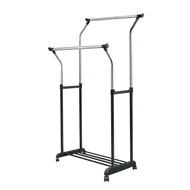 This garment rack features a durable steel frame, a handy shoe shelf and rolling castors for efficient mobility and repositioning. 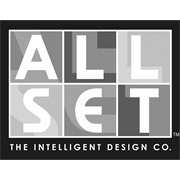 The castors are also lockable to ensure your clothes and shoes stay where you want them to. Perfect for use in the bedroom, spare room, or in the laundry. 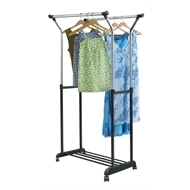 Height adjustable up to 170cm makes it perfect for hanging everything from shirts and pants to long skirts and dresses. The ultimate storage solution.